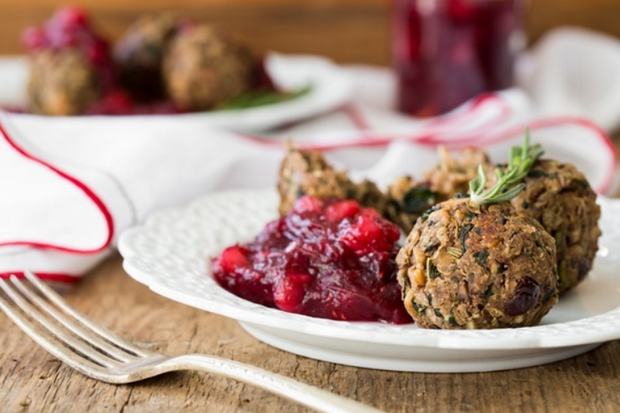 8 Last-Minute Vegan Thanksgiving Ideas That Are Still Beyond Impressive! 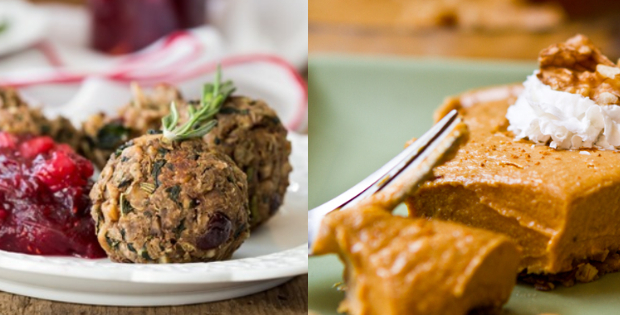 If your vegan Thanksgiving meal planning this year was like my planning for almost anything I do – wait until the last moment to get ‘my inspiration’, then this post is for you! And because I assume you have not much time to read lengthy ramblings on how amazing and joyful and delicious this holiday will be, let me tell you what I have for you. Contain simple and easy-to-find ingredients. Require little to no prep time (e.g., no excessive soaking or marinating). Why not be better prepared for Christmas, though? 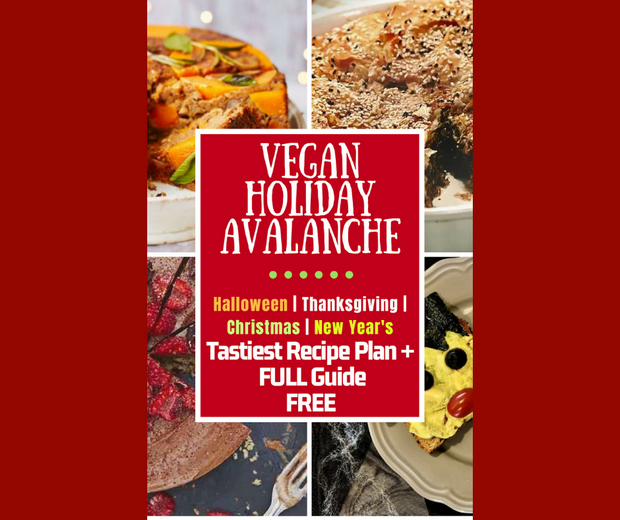 Download The Vegan Holiday Avalanche FREE, featuring a full-blown holiday menu with the best recipe picks you can ever think of! Super tasty, although only a few ingredients are involved. Plus it will surely brighten up your Thanksgiving table! 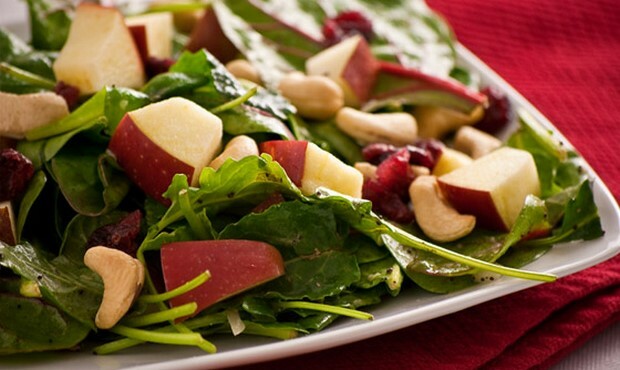 A power combo that’s not only an energy-booster, but looks impressive on any holiday table! 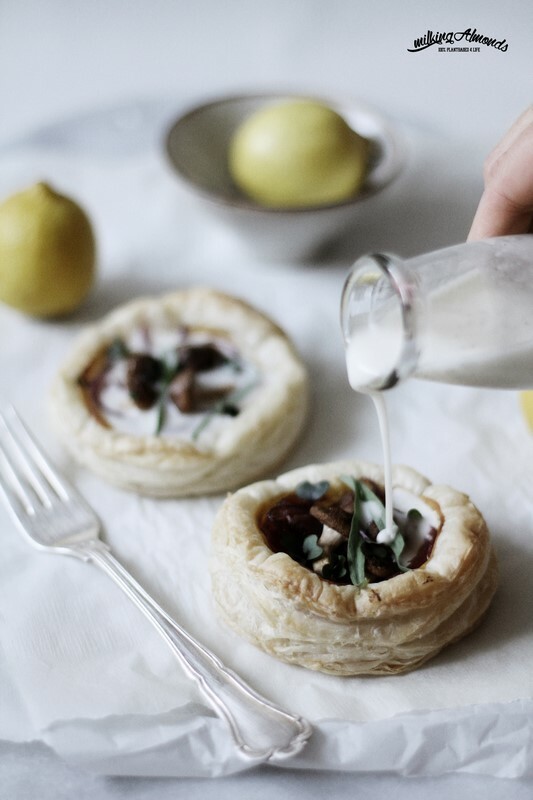 These look super cute and have a creamy feeling to them that’s hard not to crave more of! 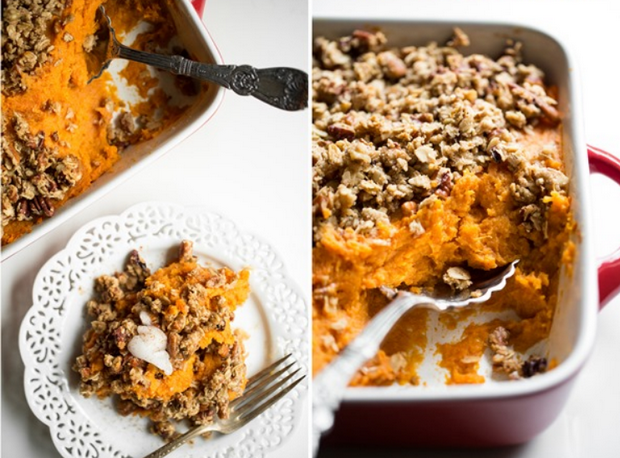 Crunchy nut crumble on top of sweet potato casserole? Enough said. 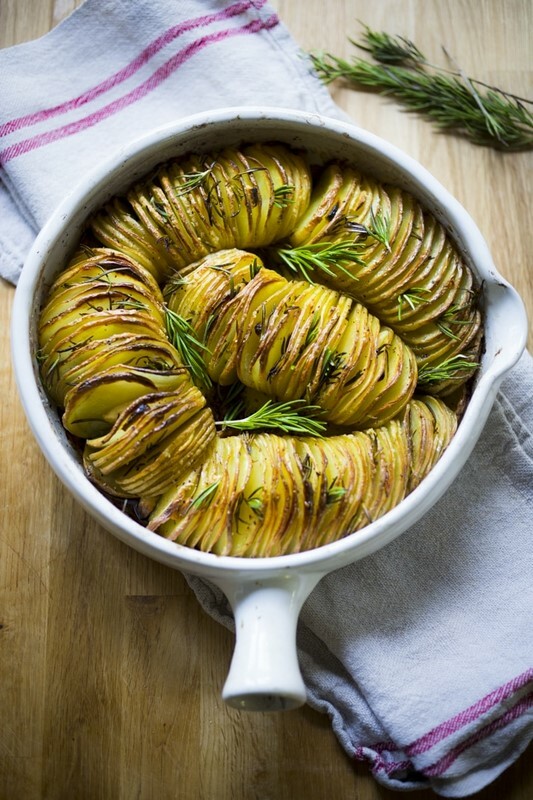 Just the photos of this simple, satisfying dish make my heart feel warm and comforted. Plus, it requires just 6 ingredients, and that’s including the salt and pepper. 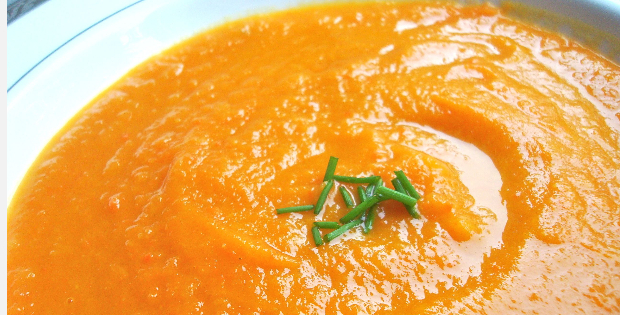 I’ve made this recipe twice now, and it’s an absolute crowd-pleaser and wows vegans, vegetarians, and meat-eaters alike. No palate goes unimpressed by this festive masterpiece. 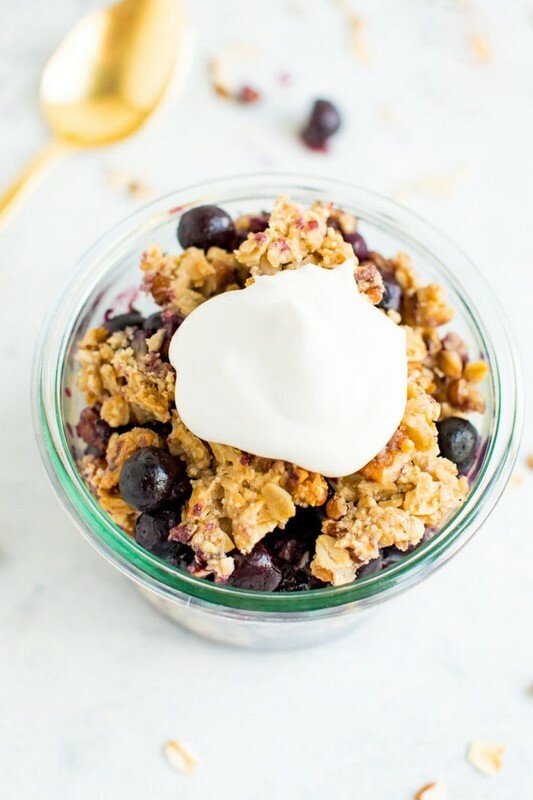 This gorgeous gluten-free creation is packed with blueberries and comes together in under an hour. Perfection. 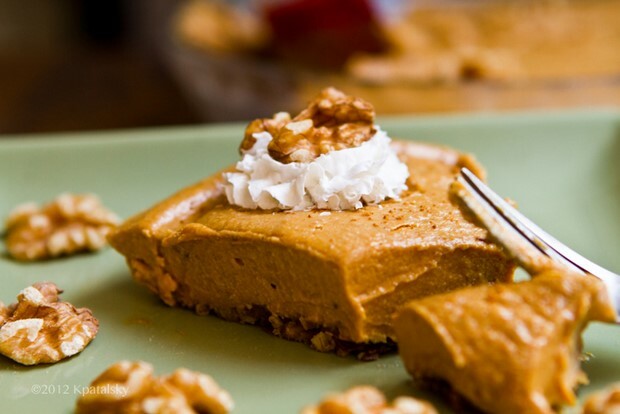 The phrase “no-bake” is music to my ears when in a time/efficiency pinch, especially when placed next to something as decadent sounding as “Walnut Pumpkin Pie”. Yum times two. If you enjoy my round-ups, you MUST get hold of The 928 Tastiest Vegan Recipes – the MOST DELICIOUS vegan recipes hand-picked from the World’s FINEST cookbooks and NOT available anywhere online.